Would you like a taste of a billionaire’s daily life? If so, look no further than Jeff Bezos. Currently the richest man in the world, Bezos has achieved the success that most can only dream of. However, he’s still a man. And we all know that people are creatures of habit. You’ve probably heard this a million times, but there is a good reason for this. The world’s leading CEO are famous for the habit of waking up while everyone is still asleep. It’s the very definition of getting a head start. After his morning routine, Bezos tackles the most important tasks of the day ahead of him. He goes to meetings from 10am since that’s when his performance peaks. 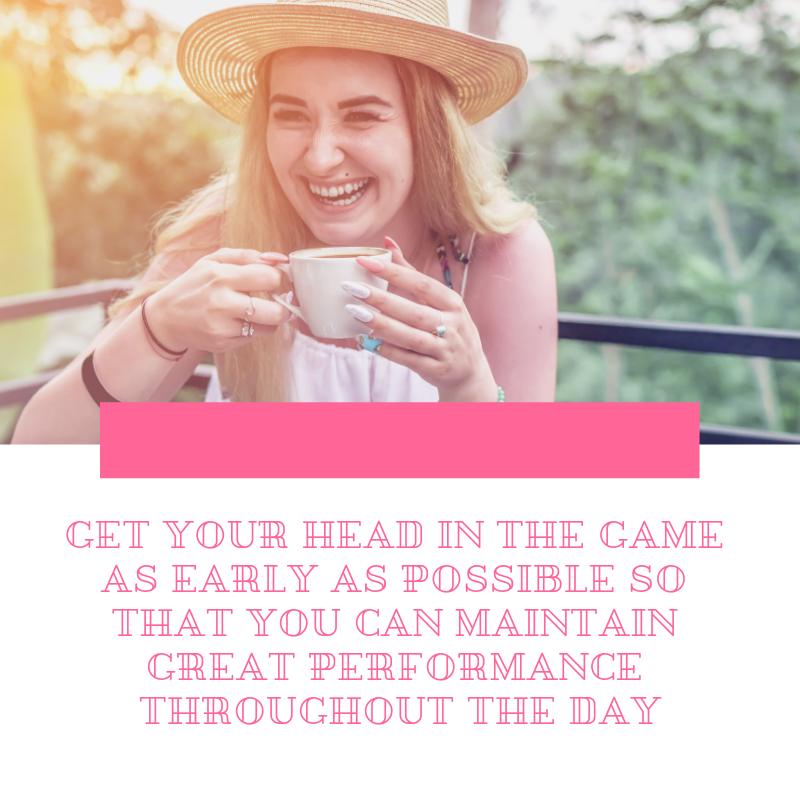 This also lets him get his head in the game as early as possible so that he can maintain great performance throughout the day. Bezos tries to never make mistakes after the day is over. He says that if there’s something that he needs to think about after 5pm, he postpones it until tomorrow. This is an extremely important trait that every successful person should have. You should never make important decisions at less than 100%. Many people underestimate the importance of a good night’s sleep. They mistakenly believe that they should work until they completely exhaust themselves. Bezos, like many other successful people, disagrees with this. He makes sure to sleep for eight hours, unless he’s changing time zones. It’s well-known that the human brain needs the full eight hours to function properly. If you want to stay at the top of your everyday tasks, make sure to get enough sleep. So which of these habits do you have? It might be a good idea to consider adopting some of them into your daily life. You might not be the next owner of Amazon, but you can be a successful seller on the platform. This also requires having routines that will set you up for success. Even though we may not be able to build these habits for you, we can help you become successful. If you want to know what it takes to be a successful Amazon seller, join us on a FREE webinar now! Hi, could you be kind to email me your free ebook? That link had error 404 at the time I clicked it.